Students will learn about the Winnemem Wintu and the Run4Salmon event. They will gain an understanding of their concerns for Chinook salmon and water. 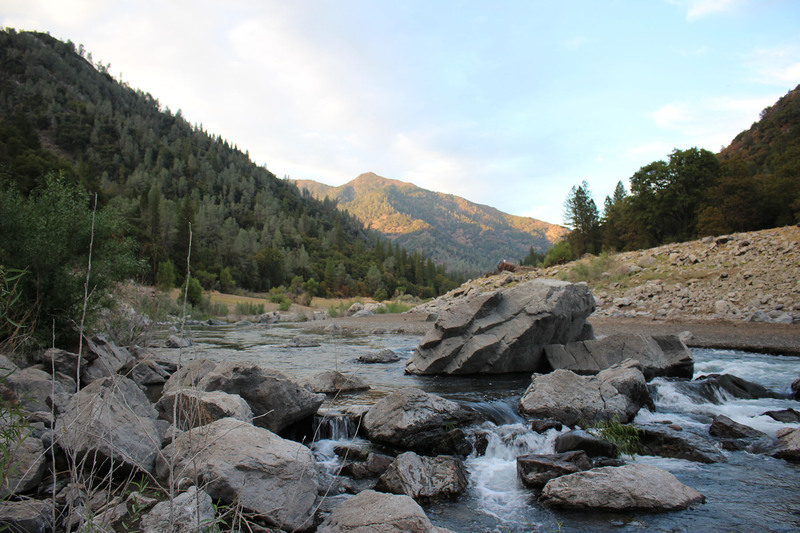 Students will locate and map the traditional Winnemem territory, the affected California watershed, and the Run4Salmon route. High on Buliyum Puyuuk (Mt. 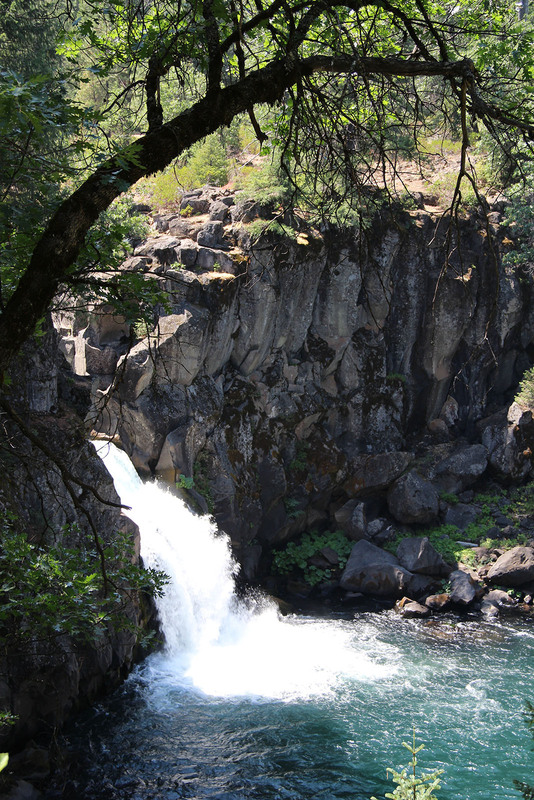 Shasta) is a spring, the origin place of the Winnemem Wintu. In their story, the first humans had no voice. They were vulnerable, and needed help. The mighty salmon gave their own voice to the people. 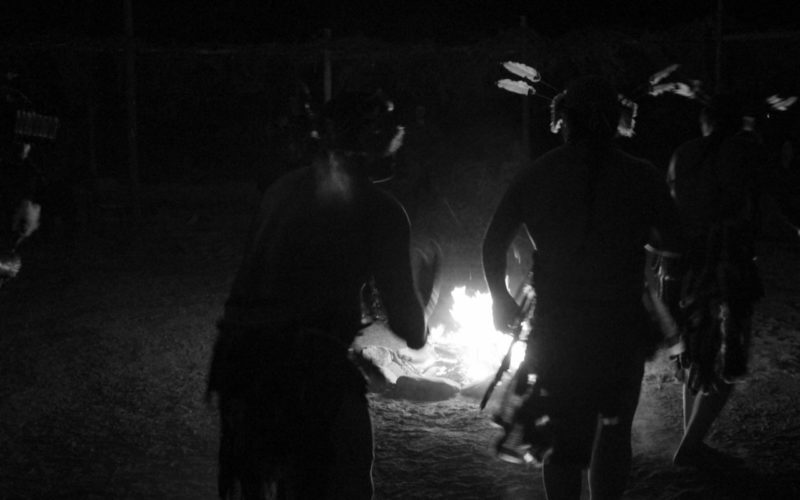 From that time on, the fish were silent, and the Winnemem promised to always speak for them. Winnemem Wintu Lands: From Mt. 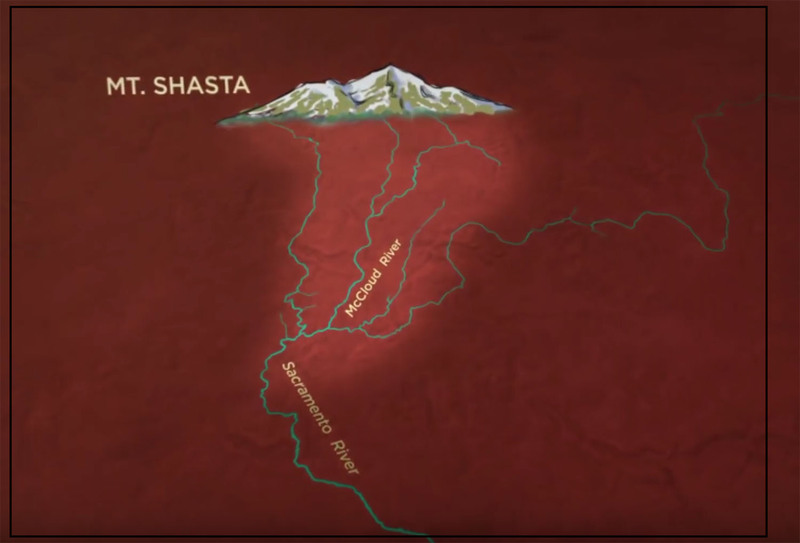 Shasta, three great rivers flow south. 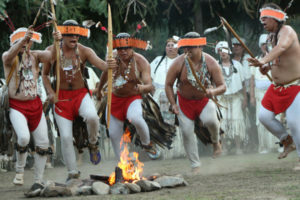 Winnemem lands run along the middle river. 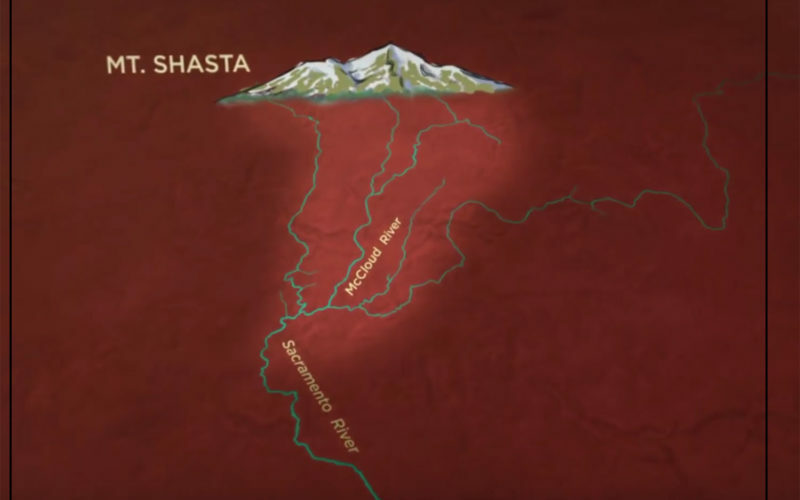 Winnemem means middle water, the McCloud, between the Sacramento on the west, and the Pit River on the east. 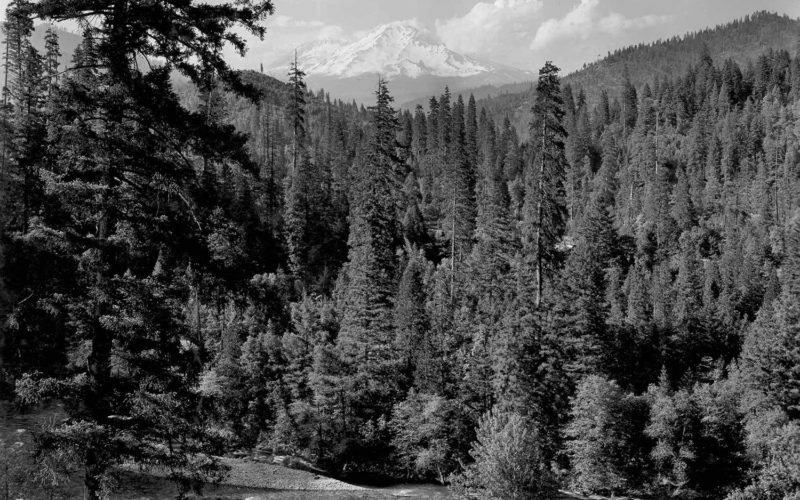 These lands have always given food, water, shelter, and medicine to Winnemem people. The entire landscape is treasured as spiritual. At important sites, traditional interactions take place between the people, nature, and the sacred. 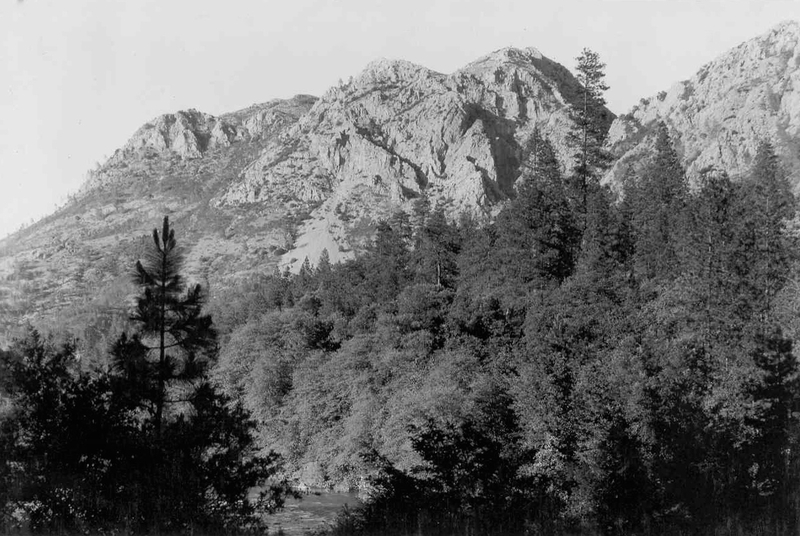 Winnemem people enjoyed summers up in the mountains, and mild winters down near the river. 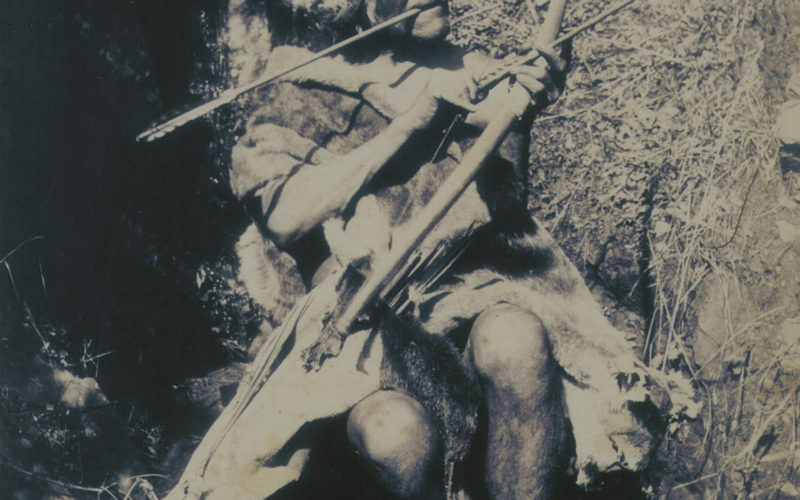 There were social visits with neighboring tribes and villages. 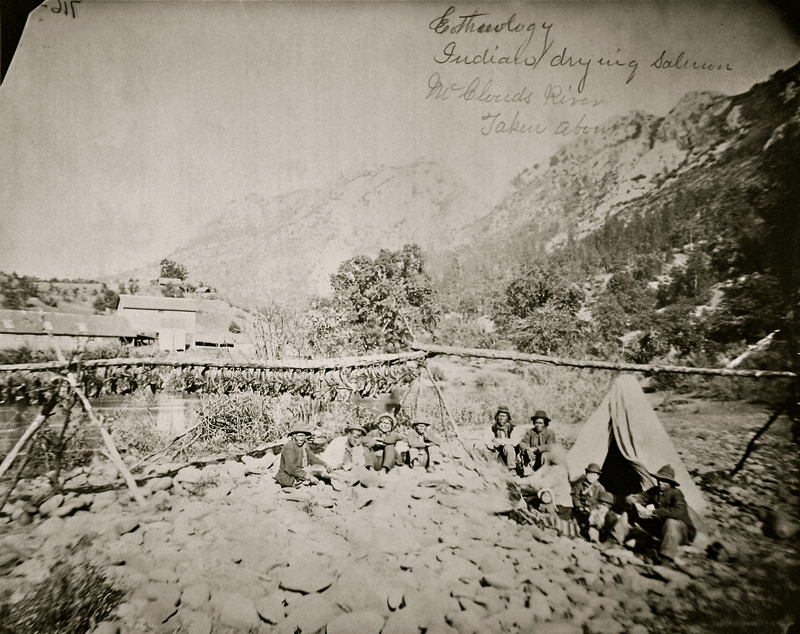 Food and water were abundant, which helped to maintain peace. Food included deer and acorns, and the prized salmon, which could be speared and eaten fresh or dried. 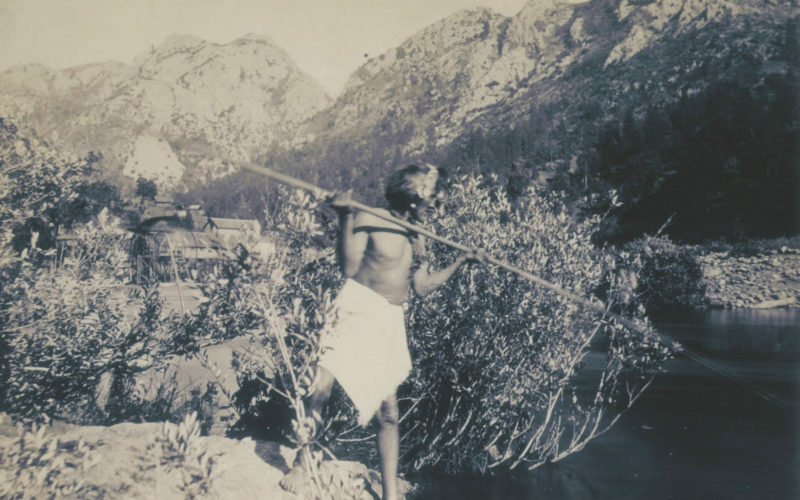 The ceremonies of the people followed a seasonal cycle, with songs, dances, and pilgrimage up the river to the mountain. The people traveled far to hunt, gather, trade, and pray. The salmon traveled much farther. 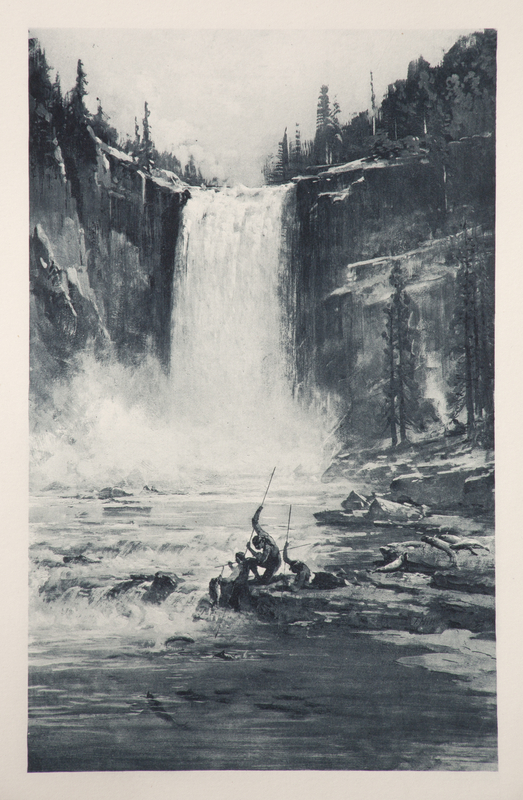 When they returned from their years at sea, the salmon swam north towards the mountain. When they came to the falls, Winnemem would scoop the great fish in baskets and carry them higher, so the tired salmon could reach the coldest waters. 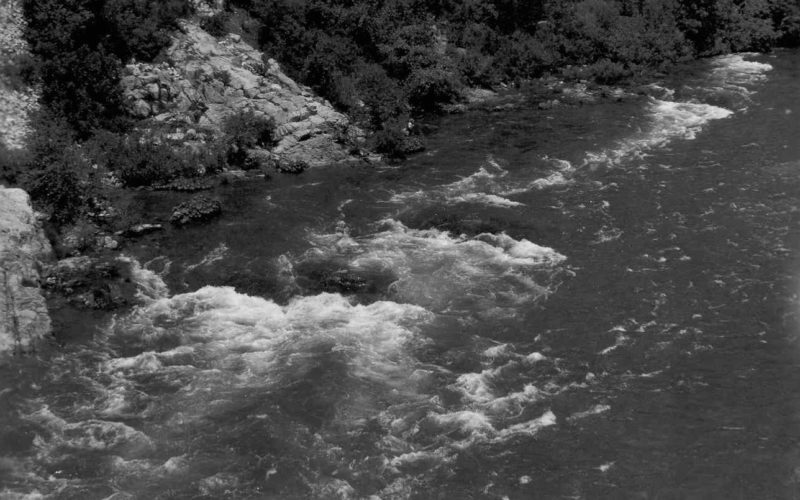 The people have always believed that if the salmon become extinct, the Winnemem people will also be gone. Show the Run4Salmon Slideshow Part 1, reading aloud the presenter notes included in the slideshow. The last slide is a map that can be left up onscreen. 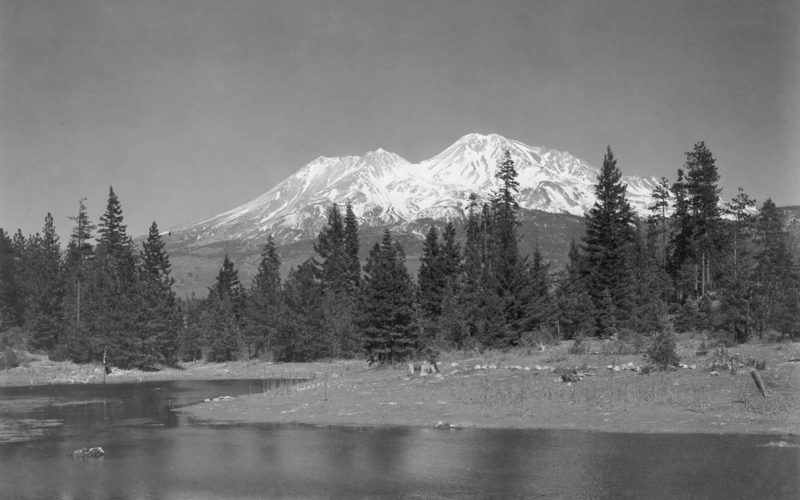 Three large rivers flow south from the Mount Shasta region: the Sacramento, McCloud and Pit Rivers. 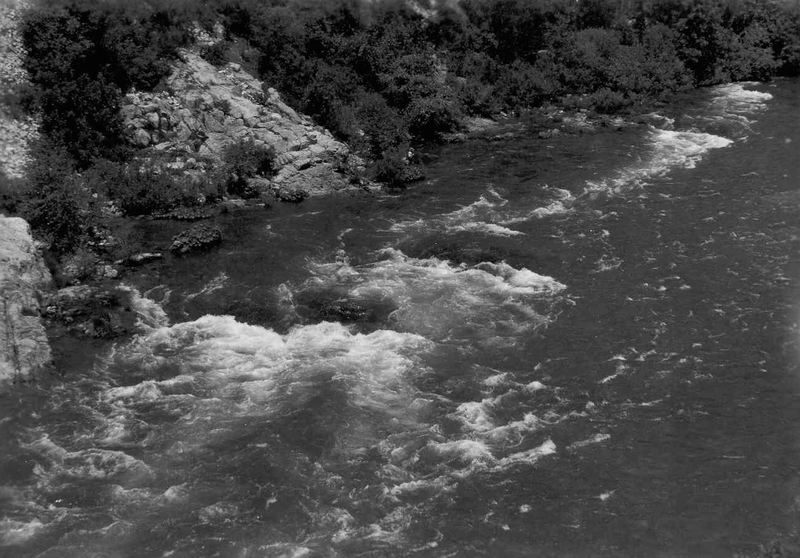 The traditional name of the middle river is Winnemem (Middle Water). 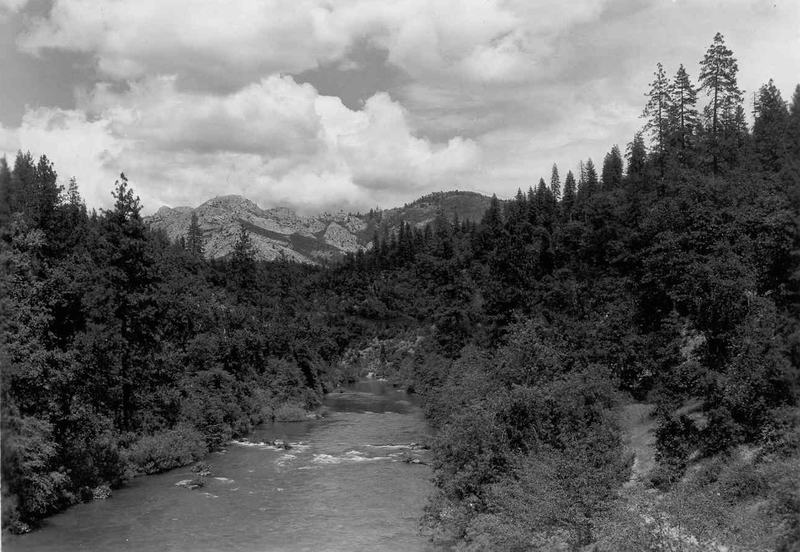 In the early 1800s, European newcomers renamed the river the McCloud. Who Are the Winnemem Wintu? The Winnemem Wintu Tribe today are descendants of the first people of the region, who called themselves Winnemem (Middle Water People). 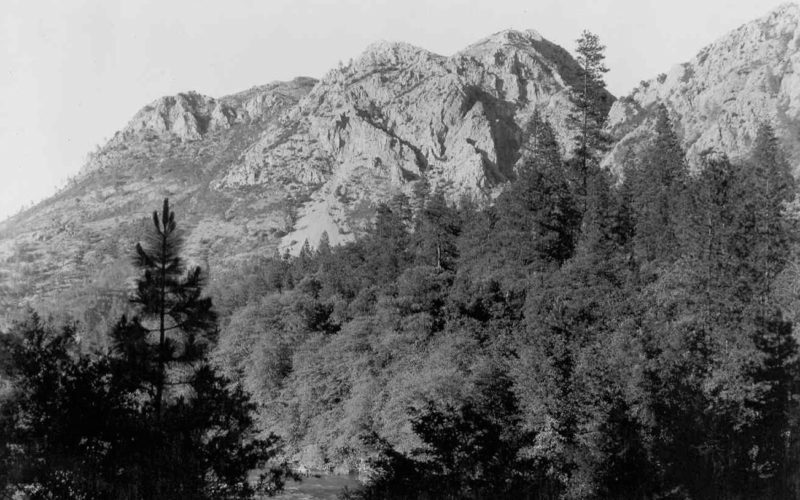 For millennia, the Winnemem Wintu Tribe has inhabited territory south of Buliyum Puyuuk (Mt. 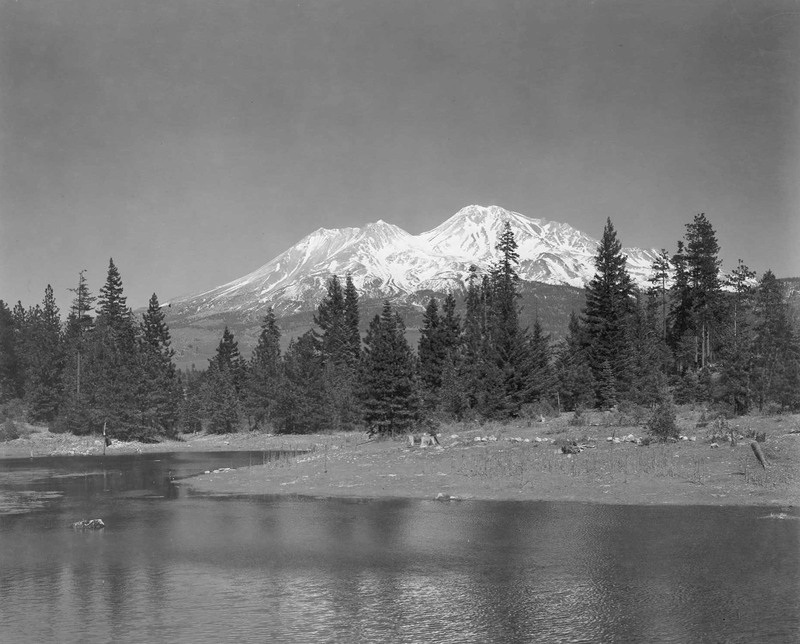 Shasta), now known as the McCloud River watershed. 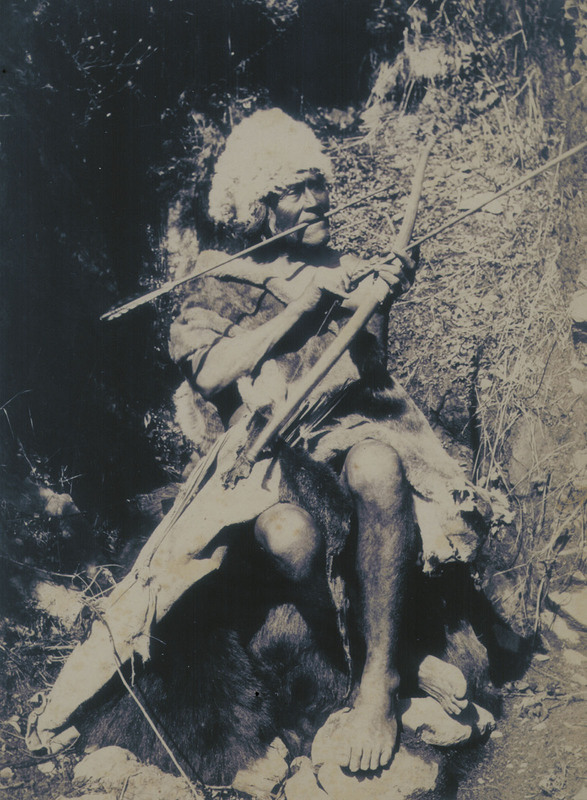 In the late 1800s, American settlers, through violence and threats, forced many Winnemem off their traditional lands. 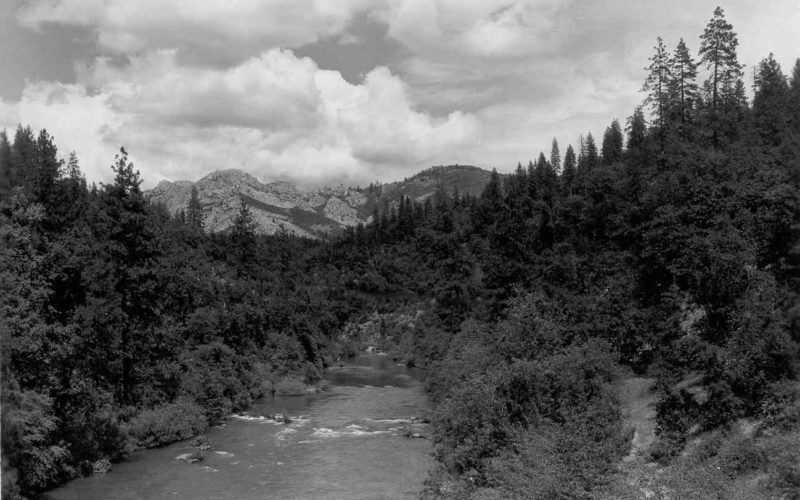 Removals continued in the 1900s and by 1944 the construction of Shasta Dam flooded the last Winnemem-held lands on the McCloud River. Winnemem Wintu people today still regularly visit their traditional sites along the river for gatherings and ceremonies. Show Dancing Salmon Home video clip Winnemem History (1:52) told by Chief Caleen Sisk of the Winnemem Wintu. 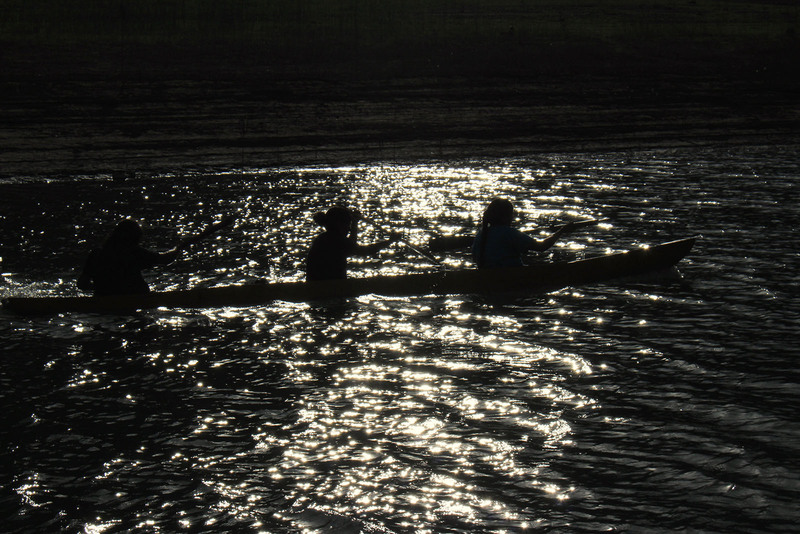 Activity 5: What is the Run4Salmon? From September 14th to 29th, 2019, the Winnemem Wintu Tribe will follow the traditional upstream migration course of native Sacramento River winter-run Chinook salmon. 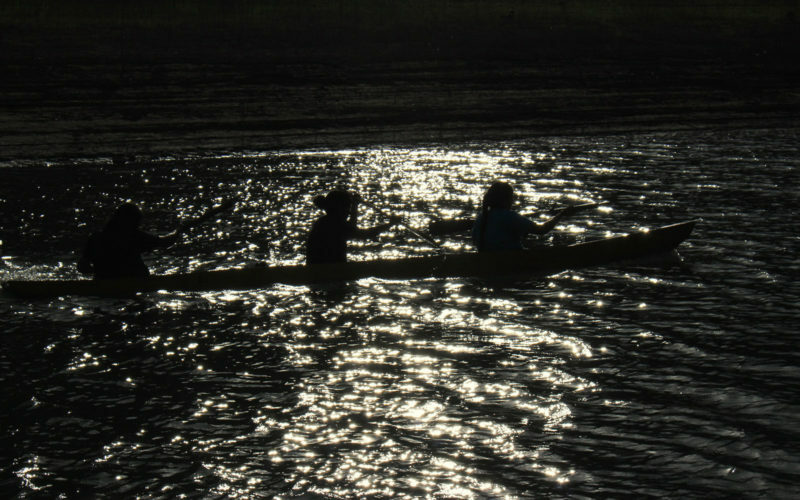 From the shores of San Francisco Bay up the Sacramento River valley to the waters of the McCloud River, participants will walk, boat, bicycle, run, paddle, and ride horses along hundreds of miles of waterways where Chinook salmon historically have returned to spawn after years at sea. 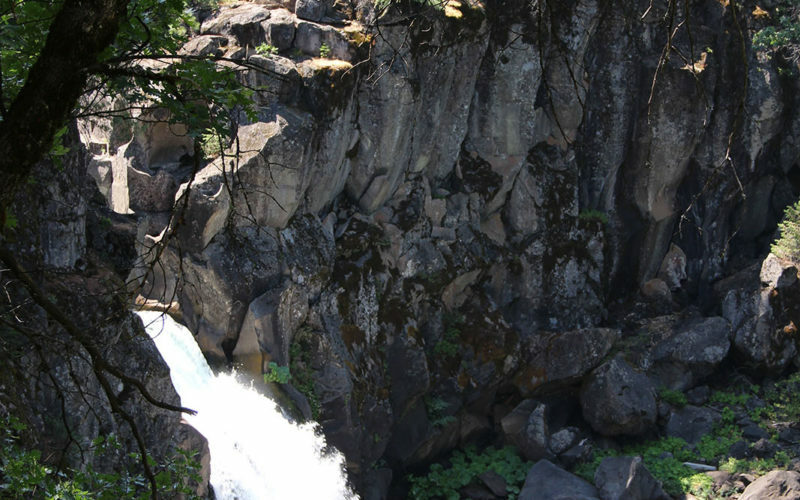 The purpose of the Run4Salmon is to advocate for and raise public awareness about endangered salmon and proposed measures to restore their habitat and population. Go to the Run4Salmon website; scroll down the home page to A Prayerful Journey Map – examine and compare student map with the route of the event. Watch the 16-minute long Salmon Will Run video covering the 2016 Run4Salmon journey. FOSS “Contour Mapping” activity — builds a foam model of Mt. 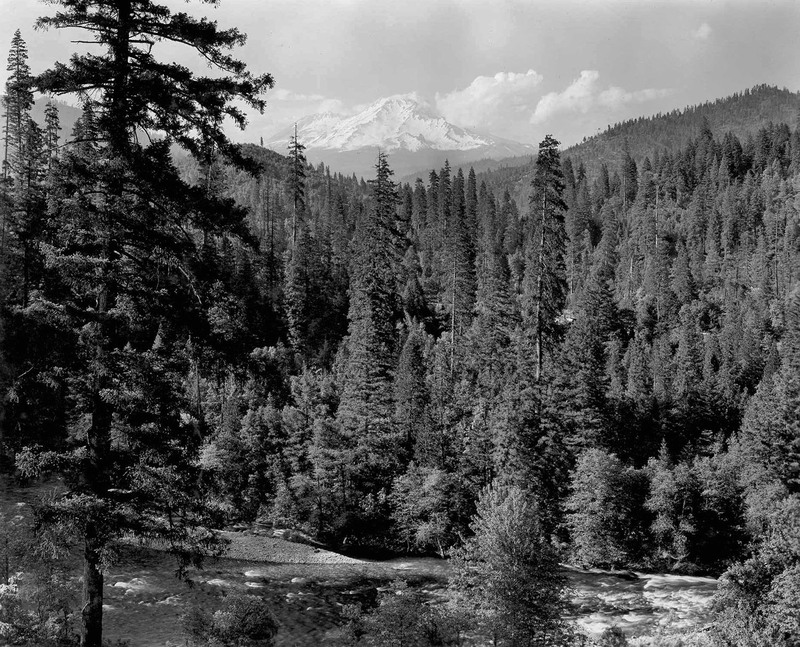 Shasta (Buliyum Puyuuk), then uses it to create a topographic map of the mountain.